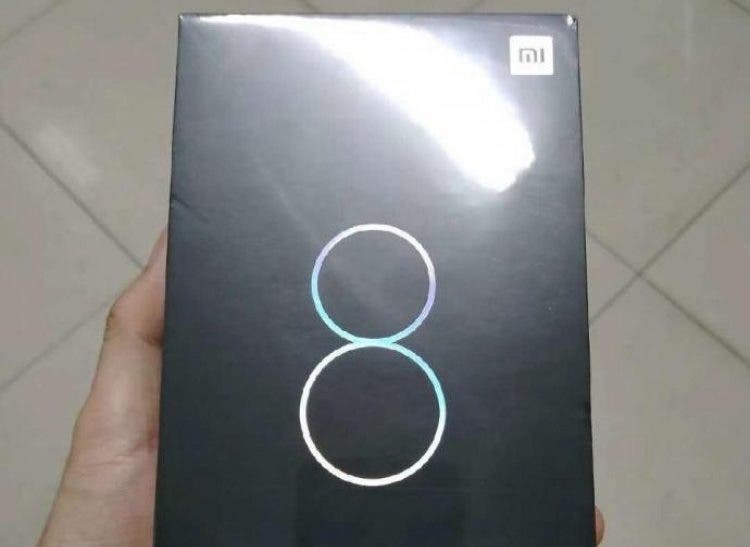 The never-ending brouhaha with regards to the Xiaomi Mi 8 continues. Today, fresh information has been let out of the bag. 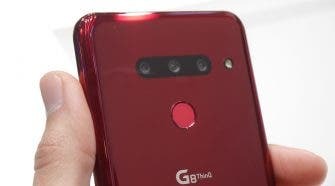 This phone is due to arrive on May 31st and it seems like five years from now for the rumor mill when in fact it is only just five days. From the revealed poster, Xiaomi Mi 8 might just be the world’s first smartphone with a dual-frequency GPS. 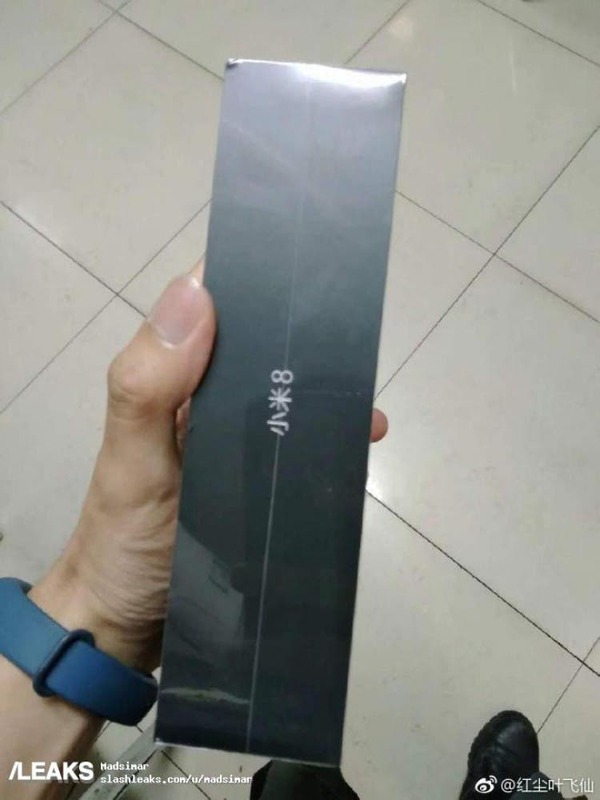 This means that the Mi 8 is coming with so many first’s. It will be Xiaomi’s first smartphone with an on-screen fingerprint sensor, it will also be Android’s first smartphone which uses the 3D structured light technology. These just make this device amazing. If this smartphone is coming with the dual-frequency GPS announced by Broadcom in September last year (dubbed BCM47755) then this addition to the Xiaomi Mi 8 is massive. BCM47755 is far more accurate than the GPS receivers we find on smartphones today. Presently, smartphone GPS offers 5 meters accuracy but at the conference where Broadcom announced the dual-frequency GPS, the company said that this feature will have a 30-centimeter (0.3 meters) accuracy. This means that it is at least 16 times more accurate than what we have on smartphones currently. 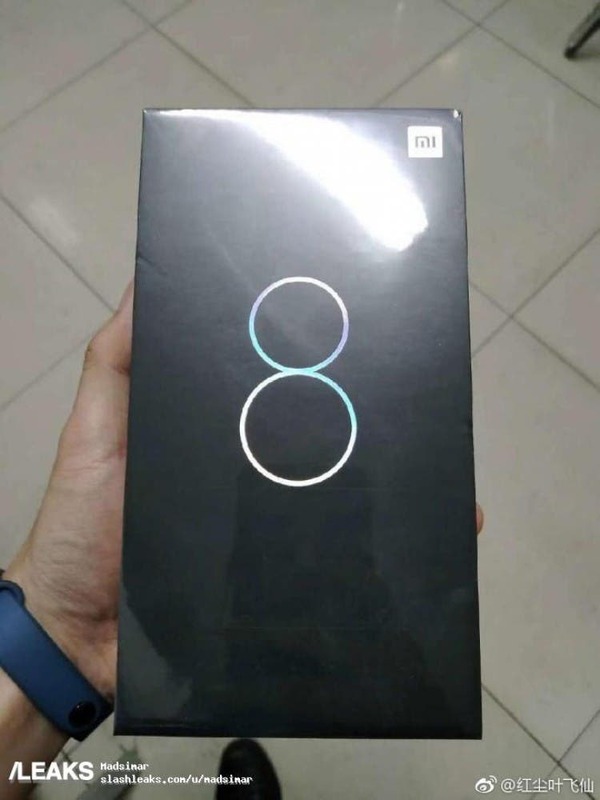 In addition, the Xiaomi Mi 8 is coming with an all-black retail box with a huge “8” written on the front and sides. 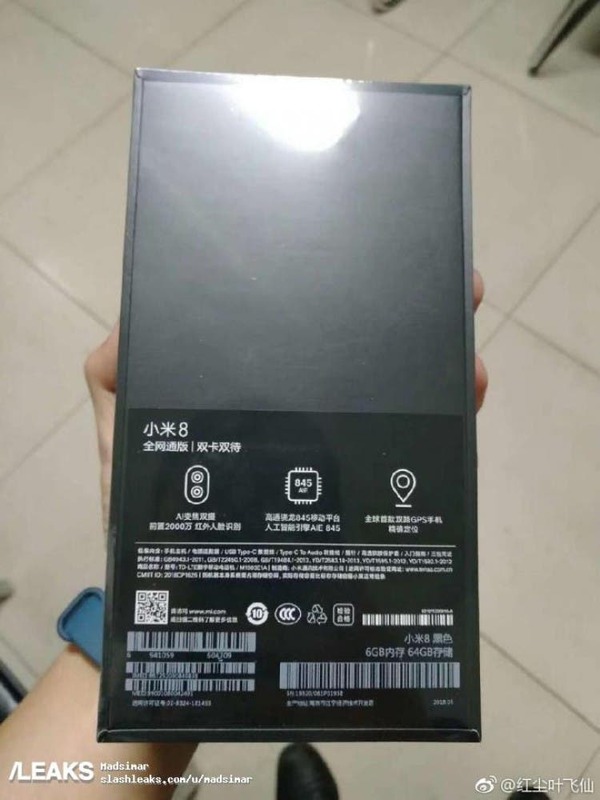 The rear of the box confirms certain already speculated details such as the SD845 SoC, dual rear camera setup, the 20MP front shooter with facial recognition, as well as the 6GB/64GB configuration. In addition, we have other features such as a USB Type-C port, a USB-C to 3.5mm audio adapter, and dual SIM support.